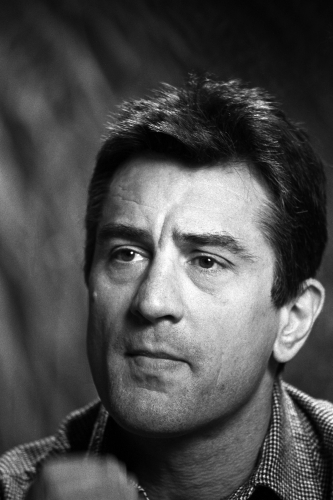 Famed for his thick New York accent and incredible acting abilities, Robert De Niro is one of the most recognisable faces in modern film. 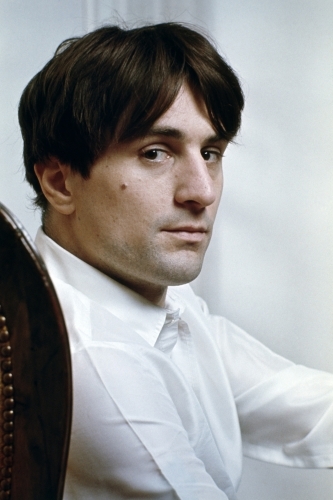 Born in 1943, Robert De Niro grew up in New York City. 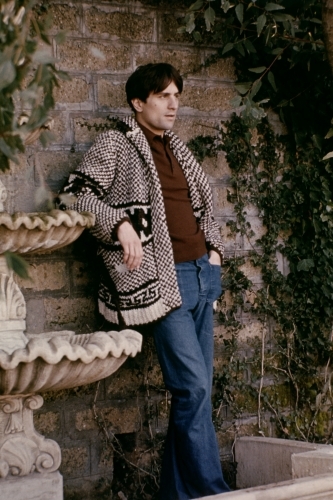 The son of two artists, he was never far from creativity. 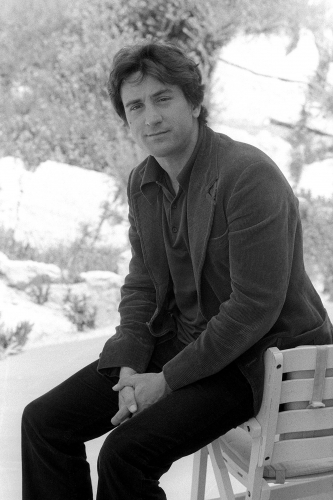 He dropped out of high school to pursue acting school, where developed the Stanislavski method, learning to dive deep into character’s psychology — a technique that would stick with him throughout his career. 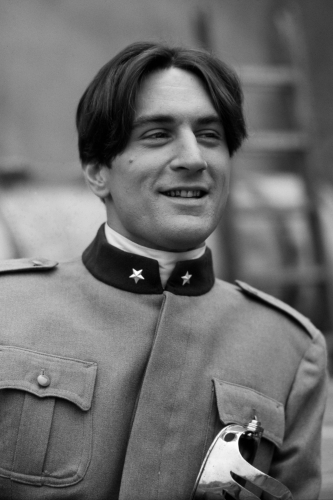 His acting debut came in 1968’s Greetings, and it was only a few years later that he played one of his most iconic roles: Vito Corleone in The Godfather: Part II. 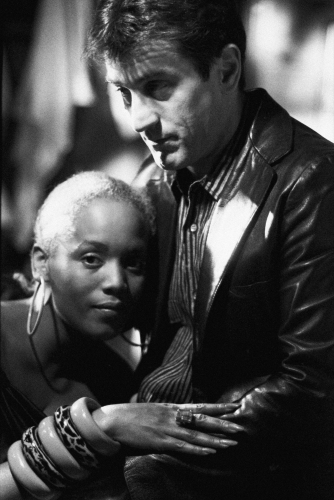 He quickly went on to portray the memorable cabbie Travis Bickle in Taxi Driver, and then another infamous gangster role in 1990’s Goodfellas. 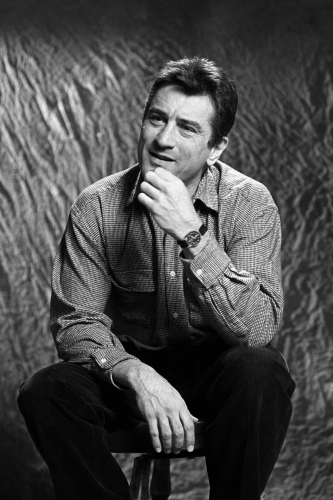 After continuing to act in more serious films, De Niro took a turn into comedy in 2000 in Meet the Parents, where he played a scorn future father-in-law. 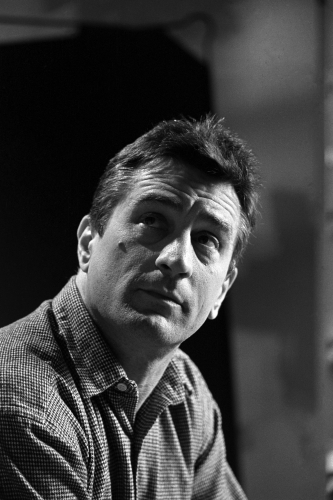 Switching from serious to comedic on a somewhat regular basis, De Niro has proven himself to be a master of acting: having won two Academy Awards, two Golden Globes, and the Presidential Medal of Freedom in 2016.